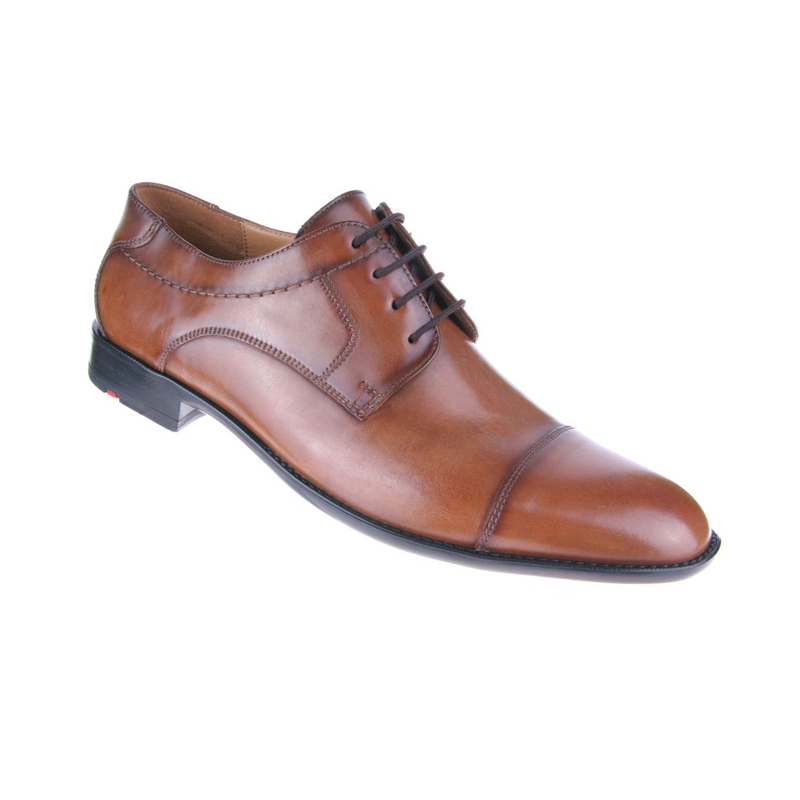 Very classy classic cap toe lace up shoes, featuring rubber sole. 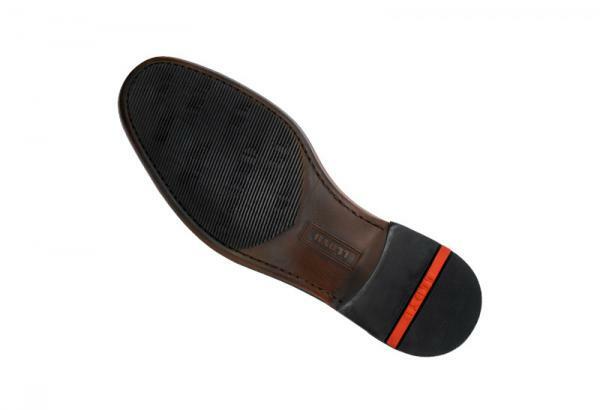 Signature Lloyd red sole stripe. Made in Germany.